centuries of experience and the knowledge passed down through generations have led us to adopt a philosophy characterized by continuous refinement of our vine-growing and winemaking, bringing together traditional methods and important innovations adopted throughout our history. In the 1800’s, the family perfected high-density, low-yield cultivation techniques which we employ even today —whether for our selection of indigenous varietals or for international ones— to obtain the grapes necessary for the production of extraordinary wines. In our vineyards, approaches directed to environmental sustainability have been adopted, reducing as much as possible the use of chemicals. Our particular approach to the appassimento method for the Amarone and the Ripasso method for the Valpolicella, derives from our dedication in the production of these excellent wines, rooted in the times before the birth of the modern Doc & Docg denominations. 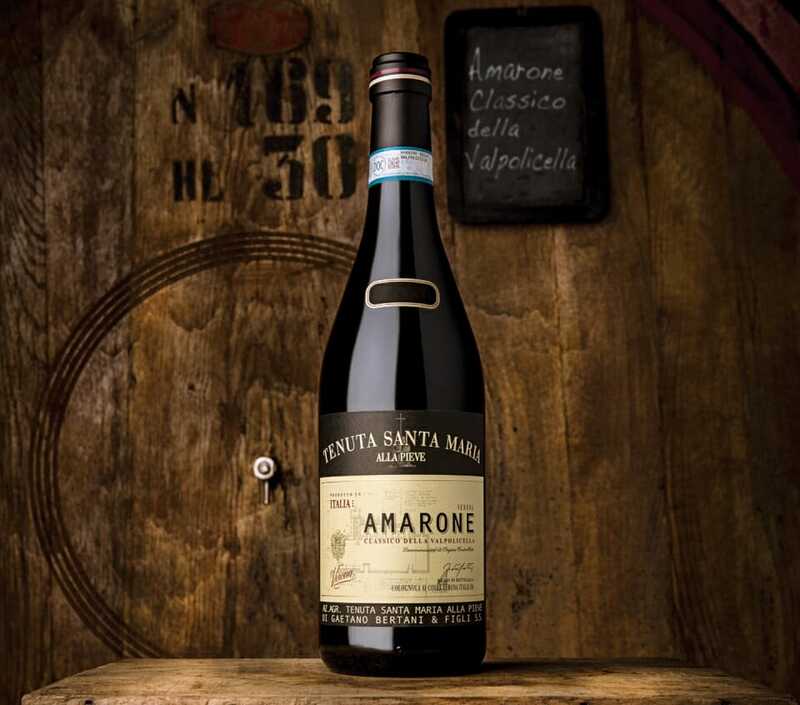 The Amarone della Valpolicella Docg Classico Riserva, a prestigious wine of unique character which gives full expression to the Veronese winemaking tradition; Amarone is produced using the finest grapes cultivated in these very hills, the hills of the Valpolicella, picked by hand and dried in crates four to five months prior to successive phases of production: crushing, fermentation (25-30 days) at a controlled temperature, maceration, storage in oak barrels for 48 months and a further refinement period of at least six. The Valpolicella Ripasso Superiore Doc, a wine of great complexity and elegance obtained from three varieties of indigenous grape —Corvina, Corvinone and Rondinella— allowed to ferment for around a month at a controlled temperature and later fermented a second time in February over the whole skins of the Amarone before 24 months of aging in oak barrels and further refinement in bottles. 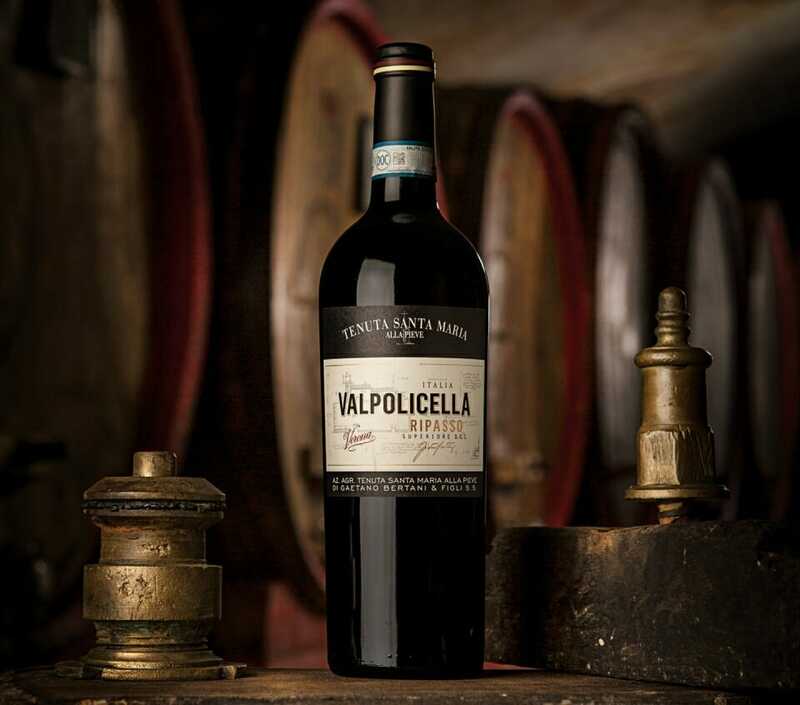 Our Valpolicella Classico Superiore is produced entirely from native Veronese Corvina, Corvinone, and Rondinella varietals in low-yield vineyards at our historic estate in Arbizzano di Negrar, Verona. 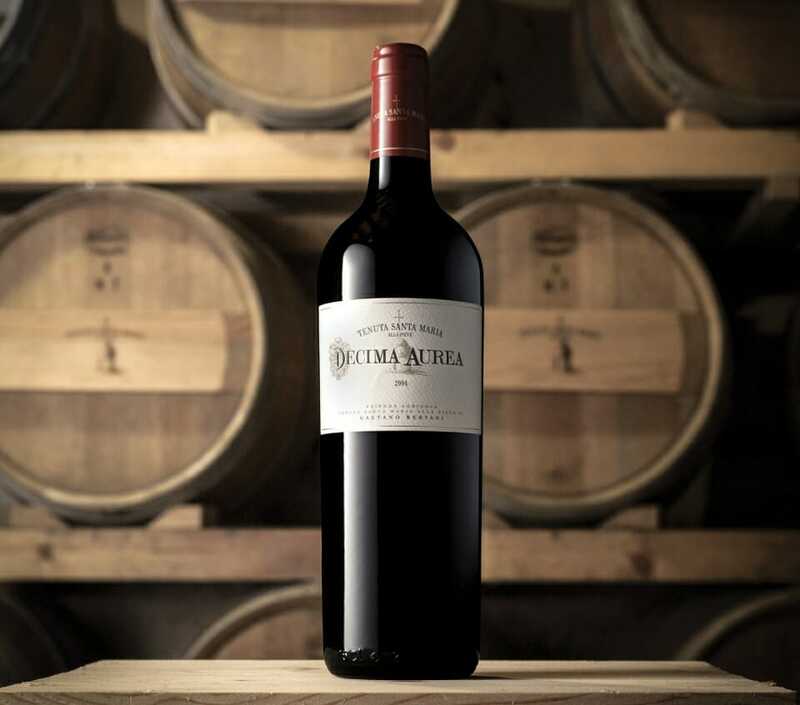 After a long maceration and fermentation, the wine is aged for at least 14 months in traditional large oak barrels, followed by a short refinement in the bottle. The elegant Decima Aurea Merlot Igt Verona, obtained through a selection of three clones which are cultivated at low yield and high density. The appassimento method is applied to a small portion of the fruit before crushing and fermentation, followed by an affinamento, or fining period, of around 14 months in oak barriques, or barrels. 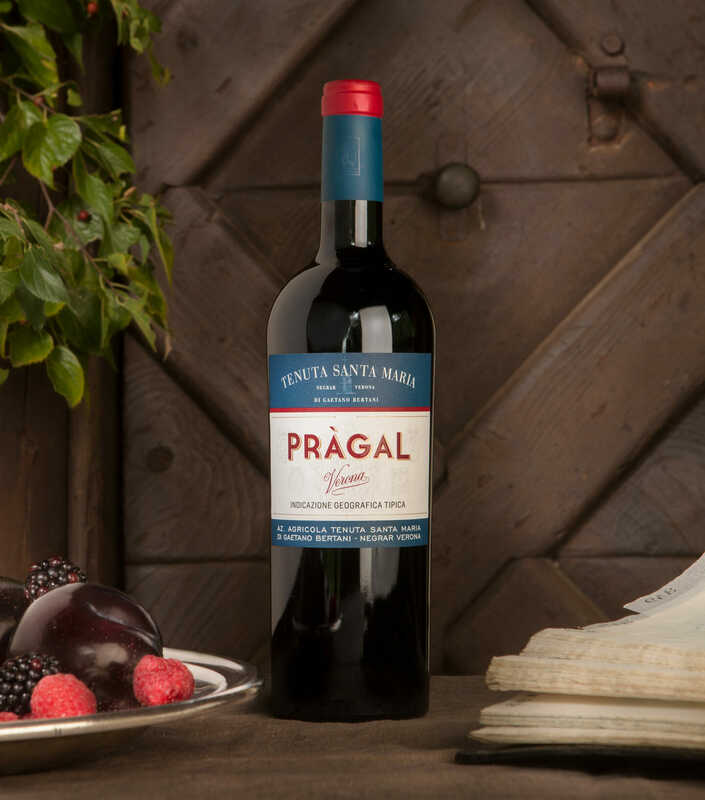 The Pràgal Igt Verona, a fruity, spicy blend of fresh and slightly dried Syrah and Merlot grapes, elegant with a bold structure, derived from low yield vines and fined in big oak barrels and a brief period in bottle. 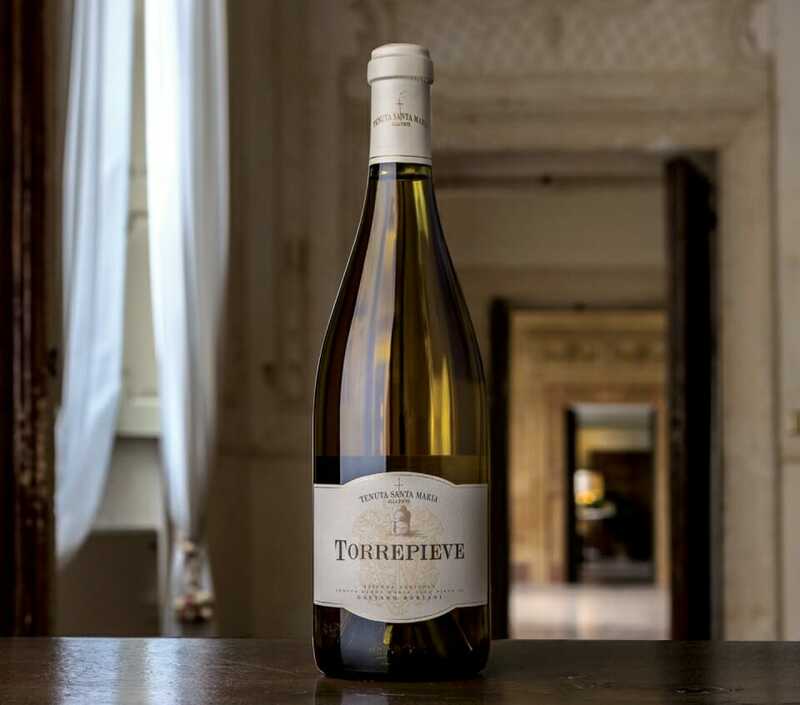 The Torre Pieve Chardonnay Igt Verona, a wine of great structure and complexity obtained through the use of three clones from plantings of particular density. Fermentation is in part conducted in oak barriques together with a fining period of 150 days. The remaining part of the wine is fermented and fined in stainless steel vats. 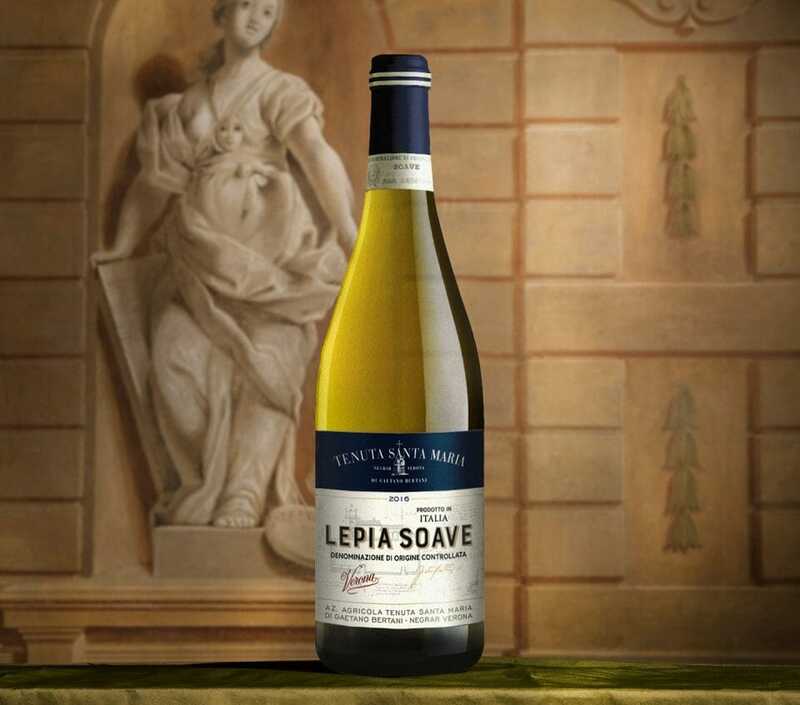 The delicate Lepia Soave Doc, produced from the Veronese Garganega varietal, cultivated in our low-yield vineyard for careful fermentation in stainless steel tanks. A pleasant surprise to the palate with both freshness and depth, giving the wine an intriguing and balanced structure.